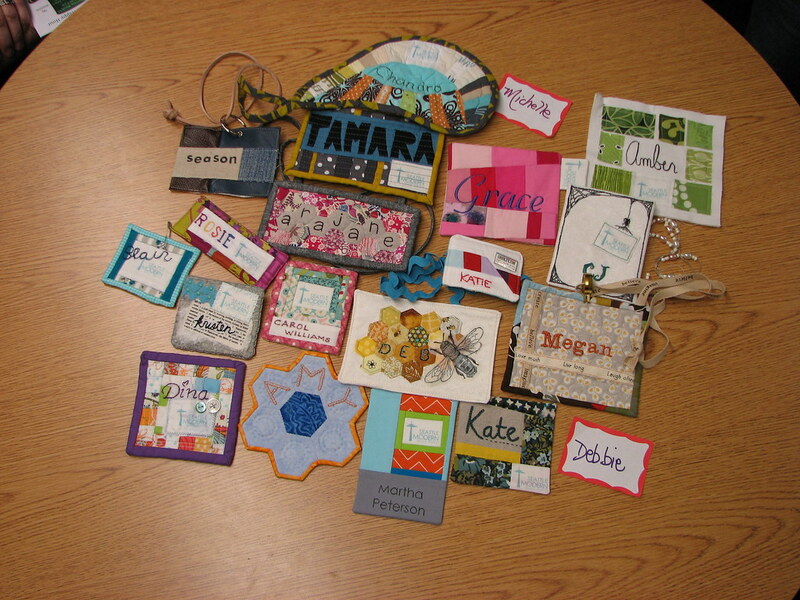 Our May challenge is a really fun- to make yourself a sewn name tag for our meetings! 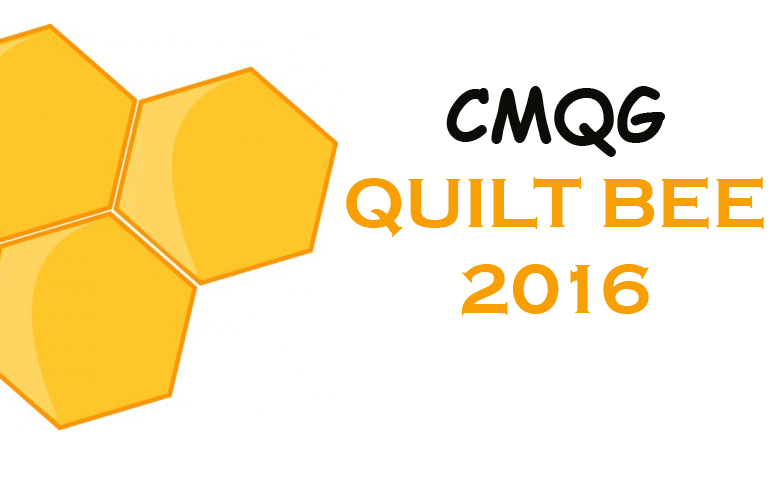 The idea is to start with the colors of our guild logo (see the top of this website!) but you can also add or subtract colors as you like. So much fun variety! Click here to find individual sources. 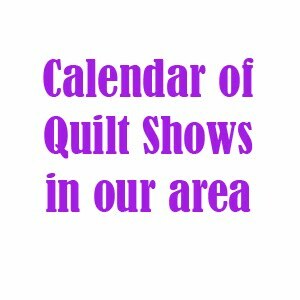 These were made by the Seattle Modern Quilt Guild. Love the shapes. 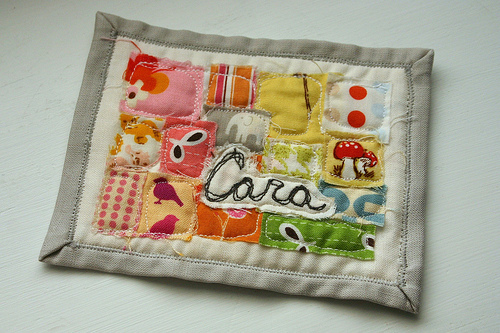 I love how Cara used tiny scraps for a ticker tape look and free-motioned her name in a sketchy style. 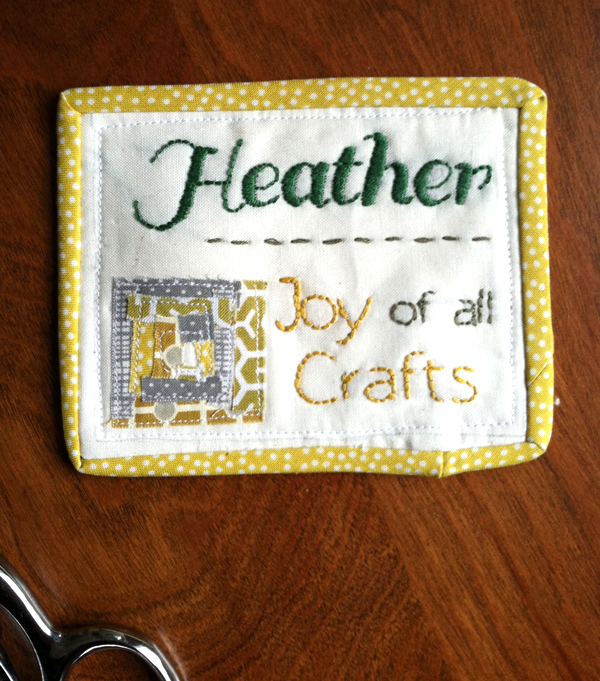 Heather has some more instructions on how she made hers. Such perfect hand embroidery! Thanks to Teresa for gathering this inspiration! 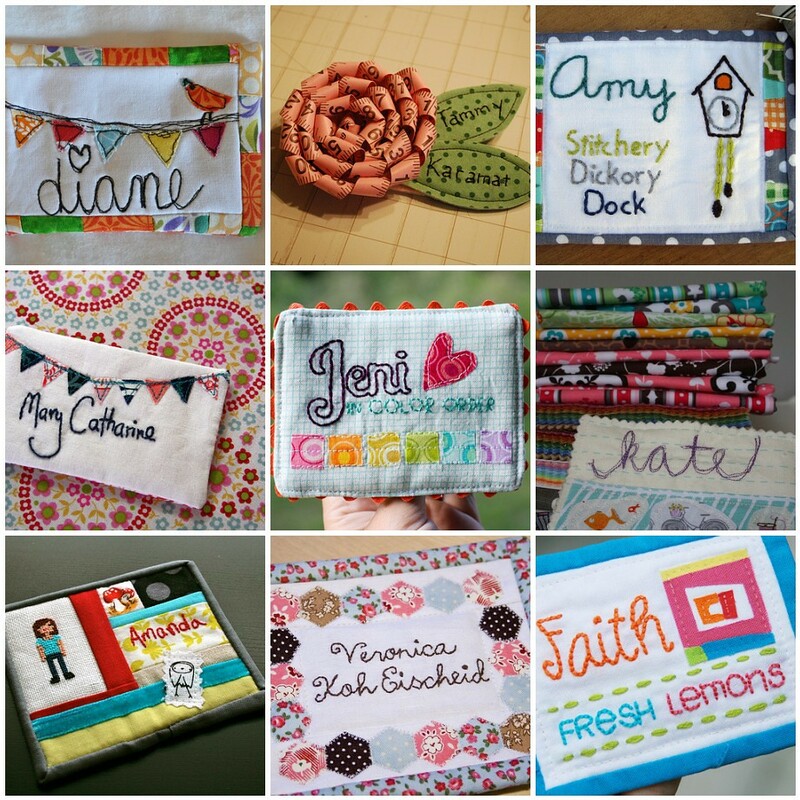 For more ideas, check out this whole pinterest board dedicated to quilted name tags.